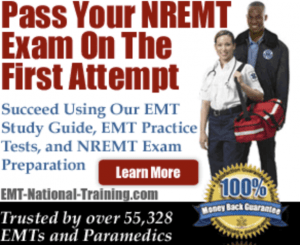 This article will provide you with a list of paramedic schools in Massachusetts where you can get admissions information, send applications, and graduate from in order to get a job as a working EMT Paramedic. Here’s a list of the EMT Paramedic training programs in Massachusetts. This list continues to be updated. As far as paramedic salary is concerned, the pay rate for EMTs and paramedics can vary quite a bit. This is mostly due to region, as someone working in Massachusetts is likely to may more money than a paramedic in the mid-west. Still, the median salary for EMTs and medics, according to the BLS, is $31,020. To learn more about paramedic training requirements, please return to our homepage.